Your kids aged 2 to 17 can enjoy dental coverage so you can get them started on beautiful, healthy teeth. This strong foundation of good oral health can help them get started on the right track—confident and smiling. What's the Gap-Free Child Dental Benefits Schedule? 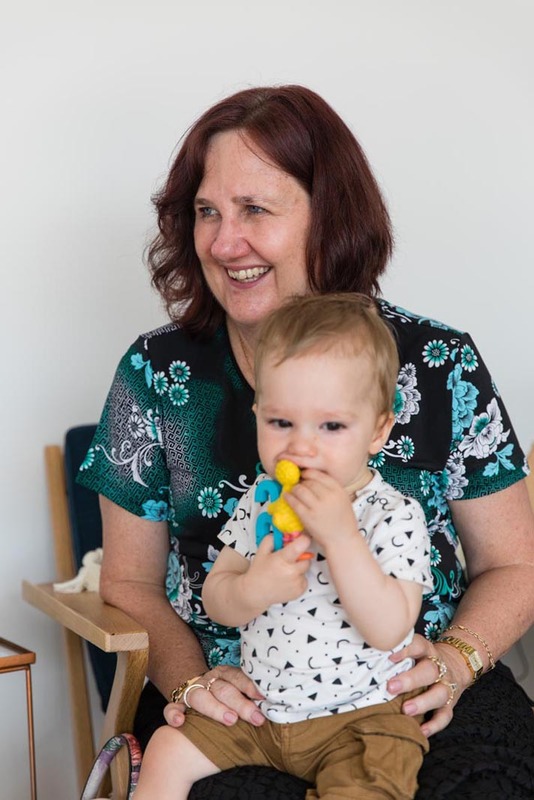 At Battery Hill Dental, we pride ourselves in giving the best, world-class dental care for people of all ages in Caloundra. It is our mission to provide the best treatment modern dentistry has to offer. For your children aged 2 to 17, we provide a no-gap payment scheme to patients recognized by Medicare and are eligible under the Child Dental Benefits Schedule (CDBS). The CDBS offers a comprehensive collection of dental services for up to $1,000 per child for two consecutive years. If you don’t use up the $1,000 during your first year, you can still use it in the second year. This ensures that your child gets the best and optimum dental care that they need, especially as their teeth start to change and grow. What's included in the CDBS? 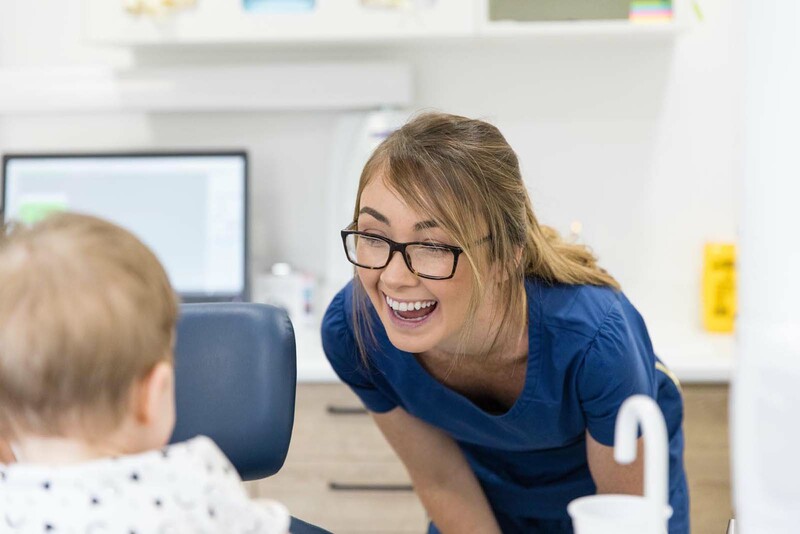 Gap-free CDBS includes a range of dental services to ensure that children maintain optimum oral health, especially those who have greater financial needs. It covers diagnostic and restorative services such as dental exams, x-rays, cleanings, fluoride applications, and fillings. Pulp and root canal extractions as well as other endodontics services are also included. Paediatric oral surgery, which includes surgical extraction, is also covered under this federal-funded dental scheme. Your children are eligible for CDBS if they are between 2 and 17 years of age, have family or guardians who receive government benefits such as Family Tax Benefit Part A for at least part of the current calendar year. They should also be eligible for Medicare. Give your children the gift of beautiful teeth and healthy gums. The Gap-Free Child Dental Benefits Schedule helps you provide your kids a solid foundation of good oral health, which they can take for the rest of their lives — and likely at no added cost to you. Check out our prices for services at Battery Hill Dental. Our prices are online, affordable, and transparent so you can maximise your CDBS value. How do I get started with CDBS? First confirm your children’s eligibility and balance through your Medicare account before calling your Caloundra dentist for an appointment. Let your kids’ dentist know your children’s eligibility for CDBS. In the dental clinic, your dentist will check your child and proceed with any necessary treatment. The dentist will also discuss any associated costs and you can sign the Medicare CDBS form. What if my children’s treatment costs exceed $1,000? If your children’s treatment exceeds the $1,000 ceiling, you will be immediately notified upon your appointment. Your dentist will discuss with you any suitable treatment options within the budget give you other options. No dental procedures will be done without your consent. Am I going to pay for anything? You will not pay anything as long as your children fit the eligibility requirements and your treatment costs don’t exceed the $1,000 cap. Our dentists at Battery Hill Dental do bulk billing of our patients to ensure that your children get the dental services that you need. We at Battery Hill Dental are committed to providing premium dental care and services—and we especially love treating children. Helping give them a great start in life by ensuring that their oral health is taken care of is important to us.